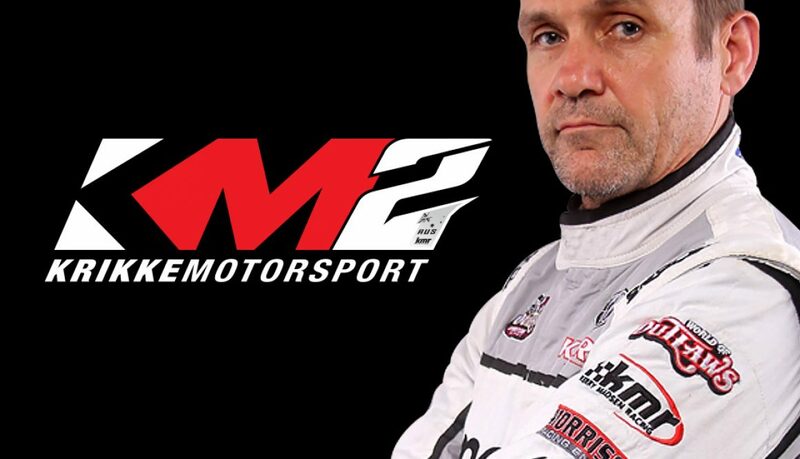 With an empty driver’s seat to fill for the upcoming 2018-19 season, Krikke Motorsport’s options for potential drivers were endless, but the team is pleased to announce that their newest addition will be none other than the ‘Mad Man’ himself: Kerry Madsen. 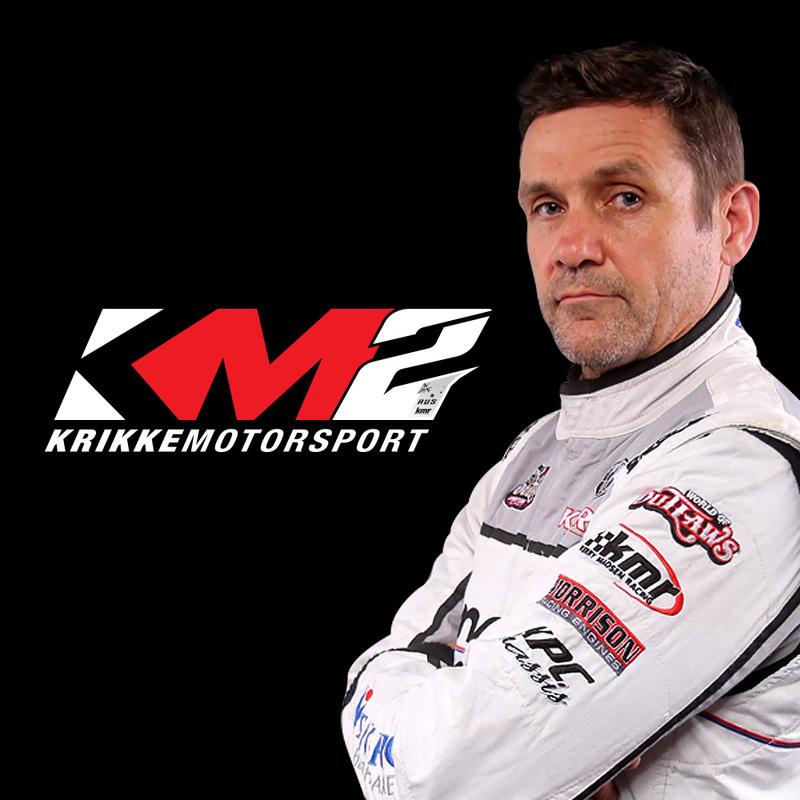 After much consideration and deliberation, Krikke Motorsport’s decision to engage Madsen to fill their driver’s seat for the upcoming season was an obvious one, with the current and four-time Australian Champion possessing almost three decades of Sprintcar racing experience in both Australia and America, having launched his Sprintcar career back in the 1990-91 season. 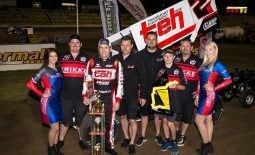 Renowned as one of Australia’s national treasures when it comes to speedway, Krikke Motorsport team manager Ryan Krikke has no doubts that the introduction of Madsen will bolster the team ahead of their upcoming season campaign. 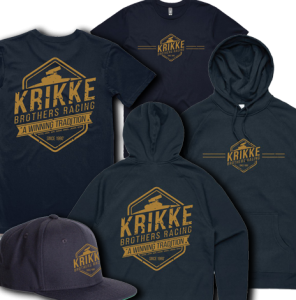 “With the departure of Jamie Veal at the completion of last season, there was a lot of planning involved in acquiring a new team driver and having since concluded our negotiations, we are absolutely ecstatic to have Kerry coming on board this season,” explained Krikke. It seems that when one door closes, another one opens, with Madsen’s former team Keneric Racing having shut down operations in 2018, leaving him available to look at other options. 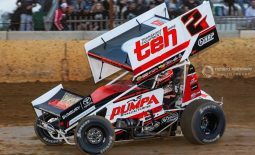 However, this season won’t be the first time the 2014 King’s Royal winner, who also has 24 career World of Outlaw round wins to his name, will compete with Krikke Motorsport, having made a cameo appearance with the Bunbury, Western Australia-based team in the 2013 Australian Championship at Brisbane’s Archerfield Speedway (Qld), when then team driver Tim Kaeding was ineligible to compete due to his American nationality. 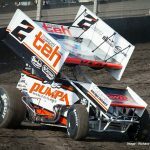 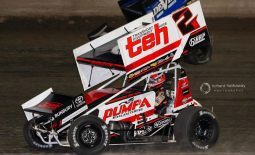 “I’ve known the entire Krikke Motorsport team for a really long time and I had the pleasure of racing with them back in 2013, so I’m looking very forward to becoming a part of the team on a full-time basis,” expressed Madsen, who has placed higher than any other Australian driver in the history of the Knoxville Nationals, coming home second in the 2015 running of the event. 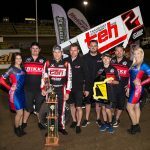 With experienced crew chief Dylan Buswell, who has previously worked with Madsen, Krikke states it will be business as usual for the team when they take to the track with the St Marys, NSW-based driver. 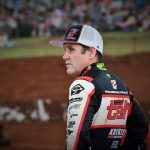 “Although it was a shame to see Keneric Racing shut up shop, their closure came just as we were starting to look at our options in terms of team drivers, which allowed us to include Kerry as a possibility, so I’m rapt that it worked out for both us and him in the end,” he added. 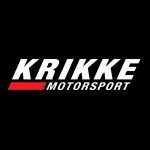 A full season schedule and list of 2018-19 season sponsors, along with the team’s new range of merchandise, will be released in the not too distant future, so stay tuned by visiting Krikke Motorsport’s website at www.krikkemotorsport.com.au or by following them on Facebook, Instagram and Twitter by searching Krikke Motorsport.